There is no harm in sharing a piece of gum, a pack of potato chips, your laptop, or even your clothes with friends and family. But you must never share your earphones with anyone, even if it’s your own child. The truth is, simply cleaning the earwax off your earphones after receiving them back from a friend is not enough, because although you can clear the visible wax, you cannot get rid of the bacteria. Ear wax is your body’s natural defense against infection which may enter through your ears. The wax is accompanied by bacteria, which is harmless to the host. But when earphones enter the picture, these same bacteria get stuck in the tiny chambers of the buds and start collecting. 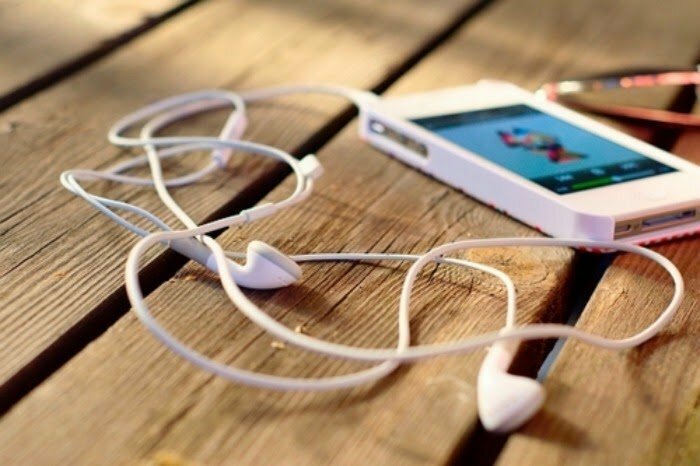 Dr. Kelly Reynolds, who is an associate professor at University of Arizona, highlights that bacteria, when on a surface such as an earphone, builds a protective layer to stop itself from drying out and multiply in numbers. The build-up of bacteria is what’s dangerous, and can lead to numerous infections inside the ear, according to Dr. Abbas Anwar, an otolaryngologist in California. The mere act of inserting and taking out the earphones or wearing them for longer periods of time such as during exercise or while asleep, can cause cuts or abrasions, allowing the bacteria to get through to the subcutaneous layer of the skin and cause an infection, resulting in painful swelling. Imagine what damage someone else’s earwax could do if mixed with your own? 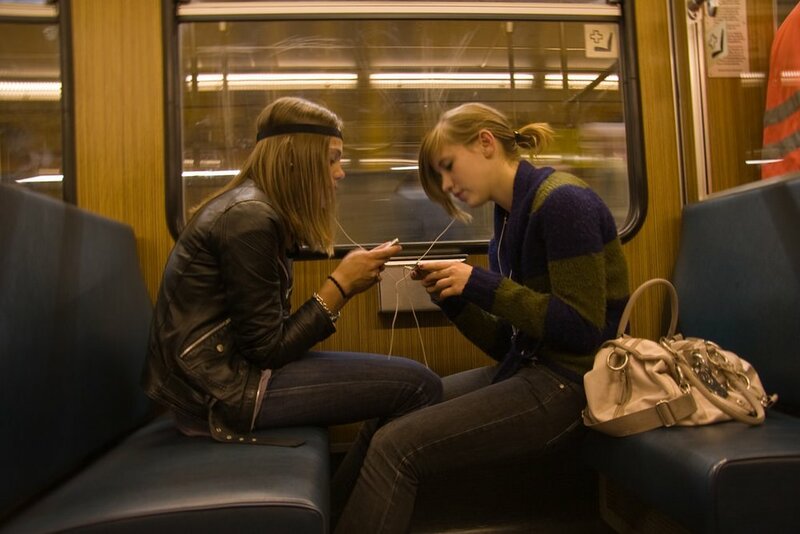 This is common considering how frequently and easily people share their own earphones with other people. 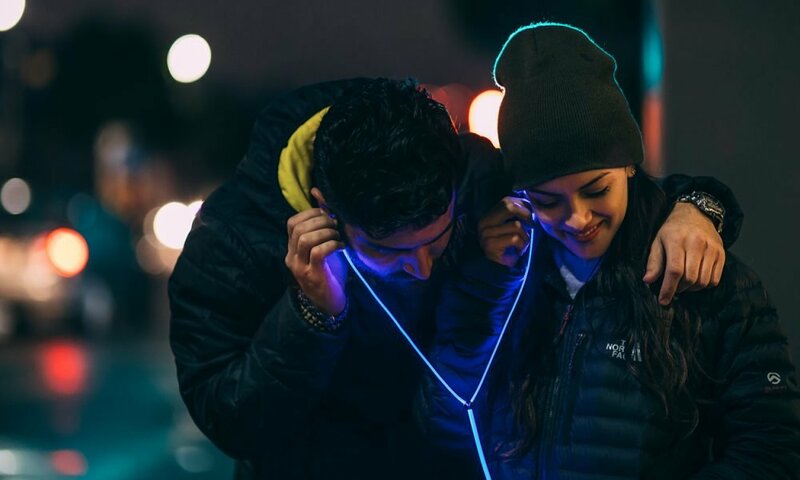 When you share earphones, you allow bacteria from someone else’s ears into your own. This mixing of bacteria can lead to exponential bacterial growth, increasing your chances of getting an infection in your ear. It doesn’t matter how clean you or your friends keep your earphones. The bacteria sticks-on to the earphone’s surface unless they are cleaned thoroughly by an anti-bacterial agent. Your body is quite resilient and has in-built defence mechanisms allowing it to heal itself. Ear infections are dealt with by the body in a similar fashion, so in most cases you need to wait it out and let it heal on its own. However, they are extremely painful, because the ear itself is a very sensitive part of the body with many neurons. To reduce the pain, take Tylenol, which is the product name for the chemical compound called Acetaminophen. This is simply a soft cloth wrapped around to form a thick bundle and dipped in warm water. Squeeze out all the water, and then press the cloth gently against the infected part of the ear. Another way to apply a warm compress, which sustains for a longer period of time, is to wrap a soft cloth around a warm water bottle and pressing that against the infected part of the ear. Most home remedies sound crazy, but they work wonderfully. This is one such remedy. Since healing an infection means that you must drain out the swelling, blowing into a balloon and puffing it up does just that. The act of inhaling air and exhaling it into a balloon allows fluid to get out from the ear canal and speeds up the healing process. This also helps with the discomfort that usually comes with an ear infection. In case the ear infection becomes too severe, especially in children, a physician expert in osteopathy can help by massaging the face and head. This massage helps open the ear canal and is the fastest and most effective way to drain fluid from any infection in the ear. Make sure that you choose a physician who is knowledgeable in the Galbreath technique, because that is the kind of manipulation which works best against ear infections.